"If a homeless man froze to death on the steps of a church, what would it change?" 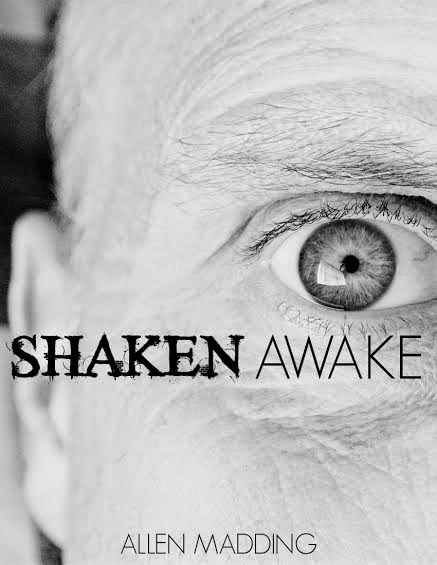 “Shaken Awake!” is the story of a church in downtown Atlanta, Georgia faced with a dwindling and aging congregation that has been forced to shut down the majority of their building and dismissed much of its staff. With limited funds, they shutter all of their ministries and programs leaving only a couple adult Sunday School classes and a Sunday morning worship service. When a homeless man freezes to death on the steps of their sanctuary, the church begins to re-examine their mission and priorities. 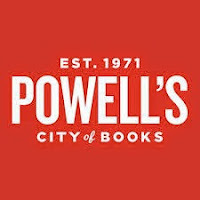 and where ever good books are sold! 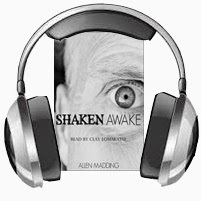 “Shaken Awake” by Allen Madding is a wonderfully written book, and although it may be fictional, it is truly an inspiration. Allen Madding has interwoven into this book characters representative of not only the people that have touched his life, but those to whom we can all surely relate. 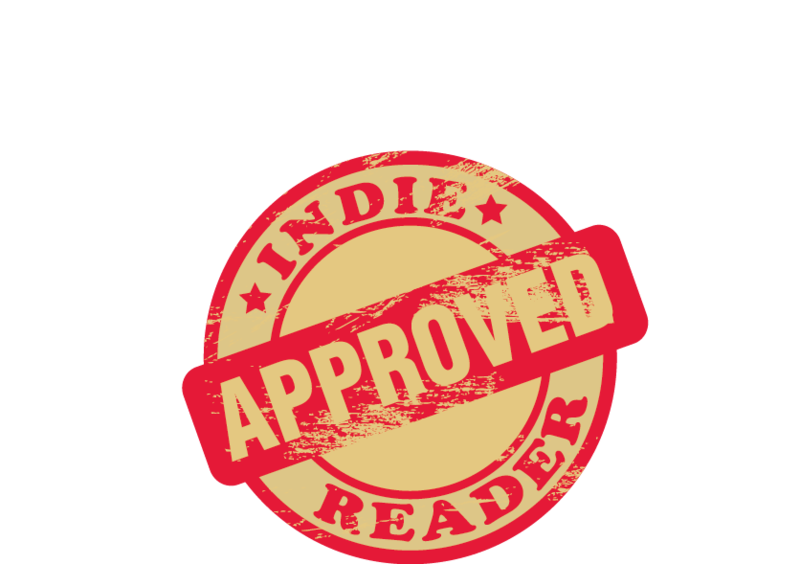 The characters are well developed; they will pull you in and keep you wondering what is going to happen next. You will see an old neighborhood church that has slowly been declining in membership from 500 people down to a very small number due to an aging population. The small group of people leftover is about to get “shaken awake” as the author suggest in his title! The church board had been getting relaxed in their ways, feeling no need to change - until the minister gets a late night call that no one is expecting, and now everything is about to change. One late morning Alvin and Phil, members of the church, run into each other at lunch and the two discuss the events of that night. Alvin realizes that he was angry with Phil’s response and the discussion ends, but leaves them both wondering what are they supposed to do next. This book will take you on a journey that will awaken you to what is really important and hopefully inspire each of us to answer that call of that inner voice. It can come from a telephone call like Bob the minister received, or from a simple feeling that something that needs to be done. I always think passion can lead the way to our hearts desires and sometimes to the desire and needs of others.